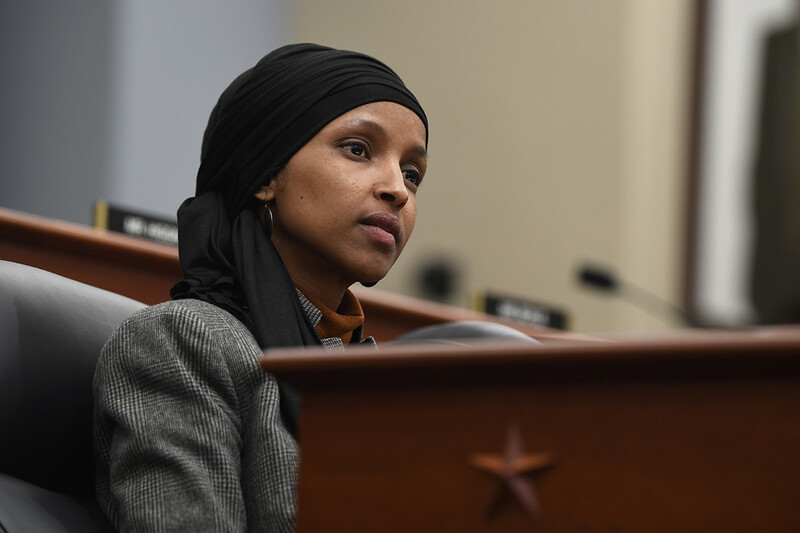 Trump also previously tweeted that Omar’s remarks calling White House aide Stephen Miller a “white nationalist” were anti-Semitic, even though several Democratic lawmakers made similar comments about Miller, who is Jewish. The president’s tweet on Monday was also notable for its verbal assault against Pelosi. Even though Trump has repeatedly tussled with her on legislation, including a spending bill impasse that led to the longest federal shutdown in history, he generally has been restrained in his comments about Pelosi.